Copyright © 2019 HowToFlyPrivate.com | Theme by SiteOrigin. 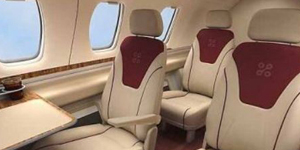 By hiring HowToFlyPrivate as your charter broker, we will act as your agent and assist with arranging the booking of your single entity private flights aboard large and small aircraft. 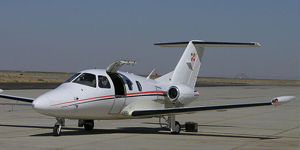 HowToFlyPrivate is not a direct air carrier and does not own or operate any aircraft on which our customers fly. All flights we arrange are operated by third party direct air carriers, or foreign direct air carriers who shall maintain full operational control of charter flights at all times.